As a symbol associated with fire for over 500 years, the Maltese cross brings to mind in every firefighter the traditions and values sacred and true to service to our fellow man. Firefighters across South Carolina, and the world, proudly display the Maltese cross on their uniforms to remember and to signify servants of similar purpose . The points of the Maltese cross stand for: Gallantry, Sympathy, Tact, Observation, Explicitness, Dexterity, Loyalty, and Perseverance. 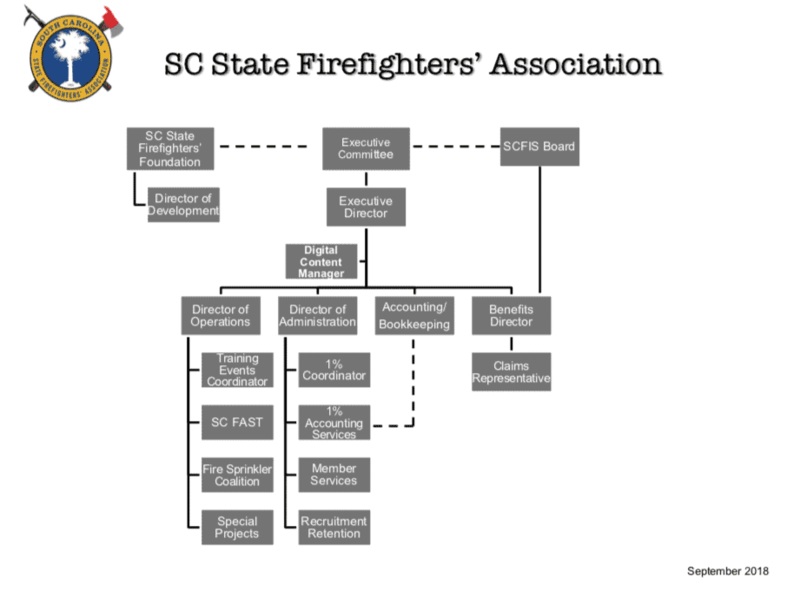 The Establishment of the Society of the Maltese cross by the South Carolina State Firefighters’ Association seeks to recognize those individuals of the SC General Assembly that share in those values and have supported South Carolina Firefighters in meeting those goals. Each year, the Firefighters’ Association will induct a class of Legislators that represent what is best in the qualities of courage, compassion and loyalty to duty. The Society of the Maltese Cross is a fellowship of service and is a commemoration of thanks on behalf of the men and women of the Fire Service of the great State of South Carolina. Senator John M. Knotts, Jr.
Representative Edward R. Talon, Sr.